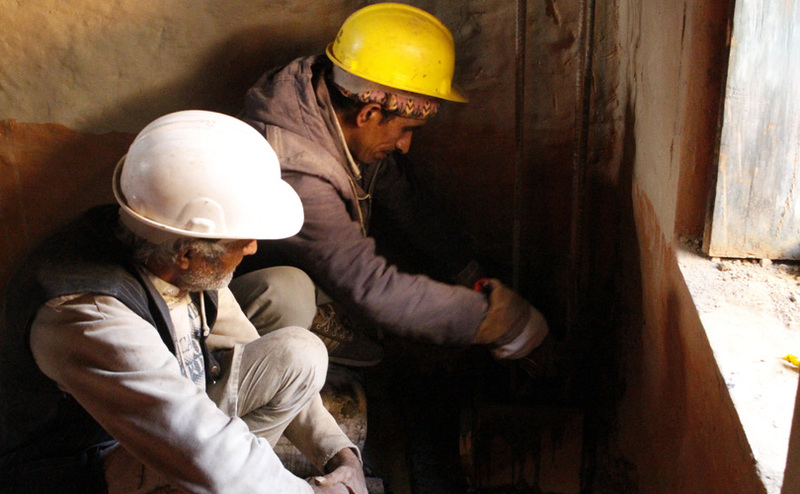 Though the government realised it quite late, retrofitting has been an effective and economical technology to build back better for people whose houses were partially damaged in the 2015 Nepal earthquake. 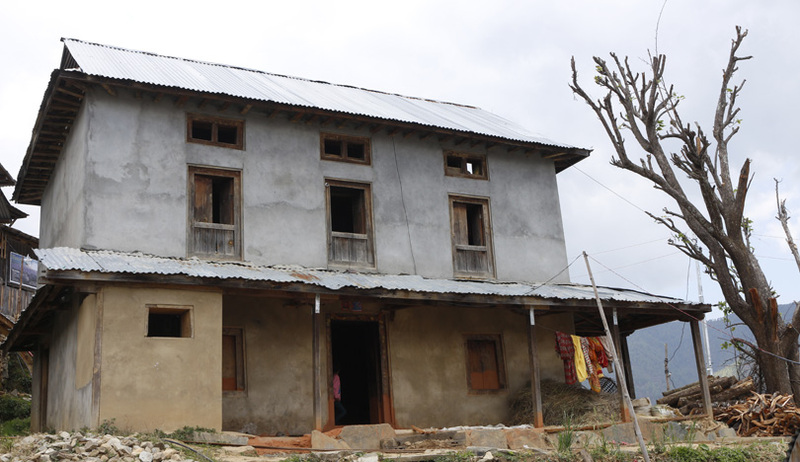 The retrofitted house of Min Prasad and Saraswati Nepal in Dhunkharka, Kavre. 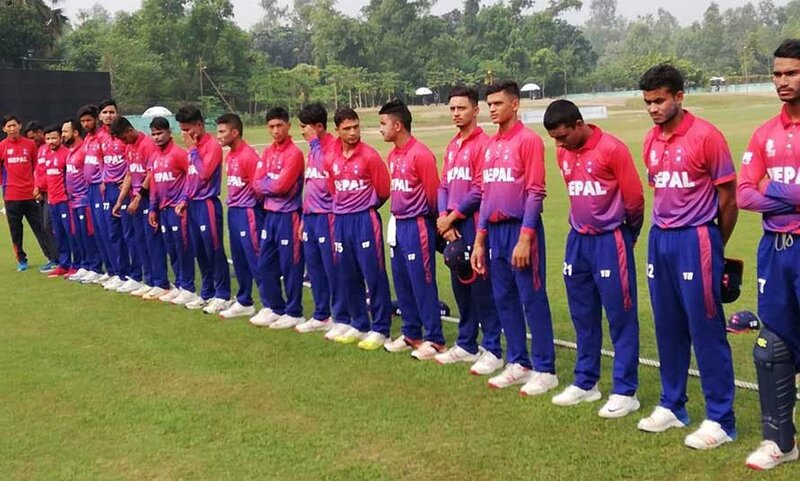 It was in 2012/13 that Min Prasad Nepal (now 67) and his wife Saraswati (now 56) built their new house on a hill at Sirthali in Dhunkharka village of Kavrepalanchok district, around 40 kilometres east of Kathmandu. The couple had a small land to cultivate food for themselves whereas their two eldest daughters were already married off. Three other daughters were studying. Therefore, they had no option but to take a loan from rich people in the community to build the house. 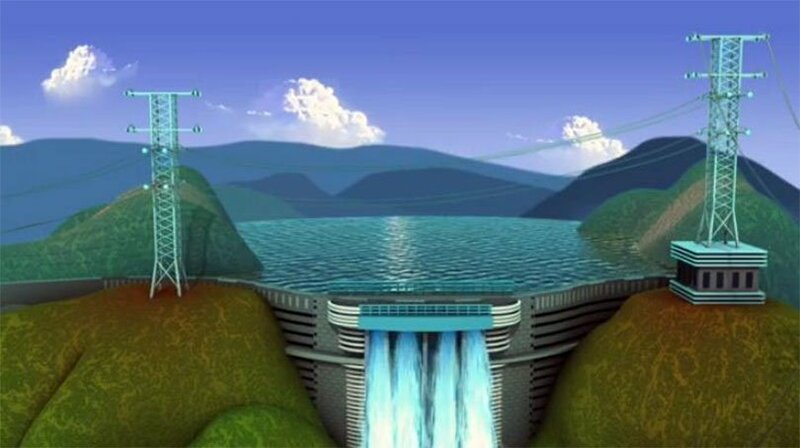 “We could complete the construction with just Rs 300,000. We did not have to buy wood as the nearby community forest would provide it for free to the locals,” Min Prasad shares his happiness with a wide smile more than five years after him completing the construction. However, the sexagenarian says he is yet to pay back around Rs 50,000. “But still, I was so happy that I could make a house of my own after years of struggle,” the man, who apparently has some mental illness and is subsequently isolated from his society, says. 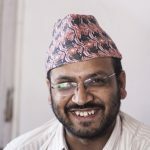 However, the happiness collapsed within next three years as the magnitude-7.6 earthquake shook hills and mountains of Nepal on April 25, 2015, killing nearly 9,000 people with its strong aftershocks. Many people in Min Prasad’s village lost their houses through the number of deaths was relatively low there. His new house did not collapse, but it was left with multiple cracks on walls. “Some cracks were such big,” Saraswati puts her hands in a parallel line keeping a distance of around two inches in between. Left with a heavy debt burden for constructing the house, there was no way the family could build a new structure anytime soon, even the government promised them to give a grant of Rs 300,000 in three installments. As the third anniversary of devastation is just three weeks away, the government is yet to release the grant completely and Min Prasad’s neighbours are still waiting for the money to complete their reconstruction works. But it has already been one and half years since the couple is back into their old house and living inside it. Thanks to new retrofitting technology villagers like him came to know, they have made their old house new, with significantly shorter time and less money spent on it. 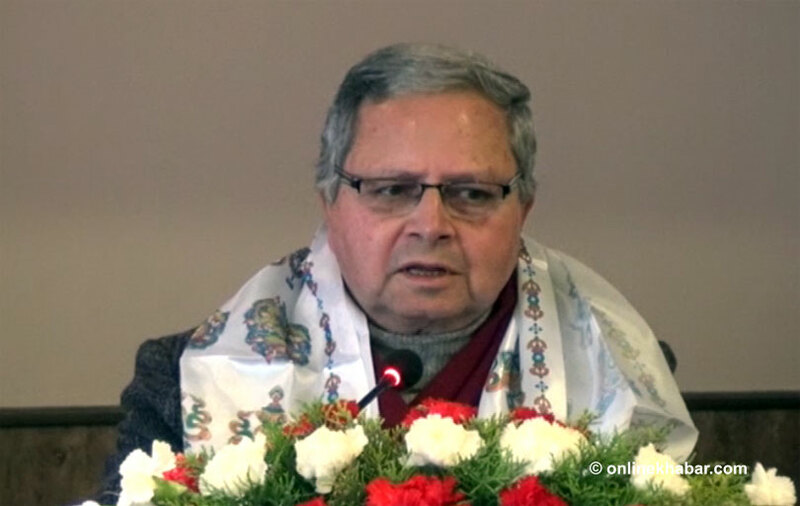 Post-earthquake, the government launched a massive reconstruction campaign. Though its timely implementation is still under question, providing every family which lost their house or whose house suffered significant damage Rs 300,000 was a generous decision. But, villagers like Min Prasad feel that the government did not think how they could build back the old house more strongly if it has not fallen down completely. 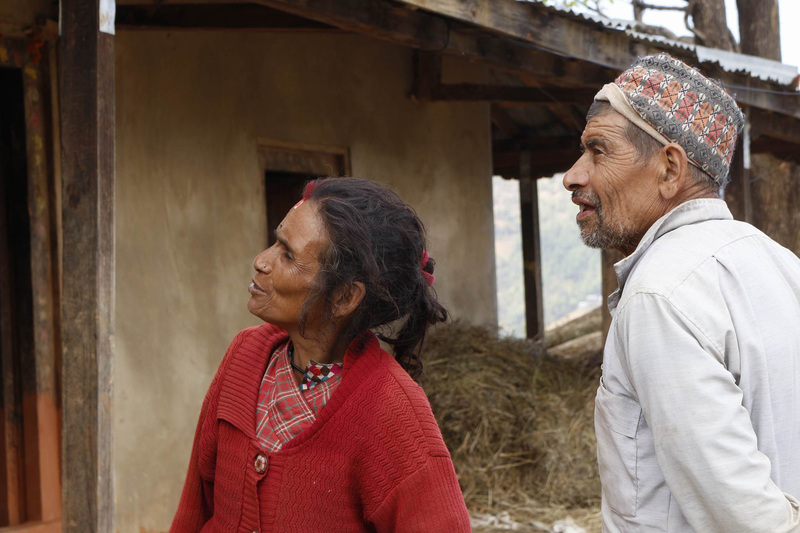 Shekhar Prasad Timalsina (l) observes retrofitting of his house, in Dhunkharka, Kavre. Retrofitting is going on at Shekhar Prasad’s 29-year-old house for last one month and he is expecting the completion in next one month now. He spent around Rs 250,000 to buy construction materials including rods, aggregate, cement, and sand. He was fortunate that an NGO, which was conducting a retrofitting training programme for professional civil engineers and other skilled and unskilled workforce, offered to use his house as a lab for the trainees. 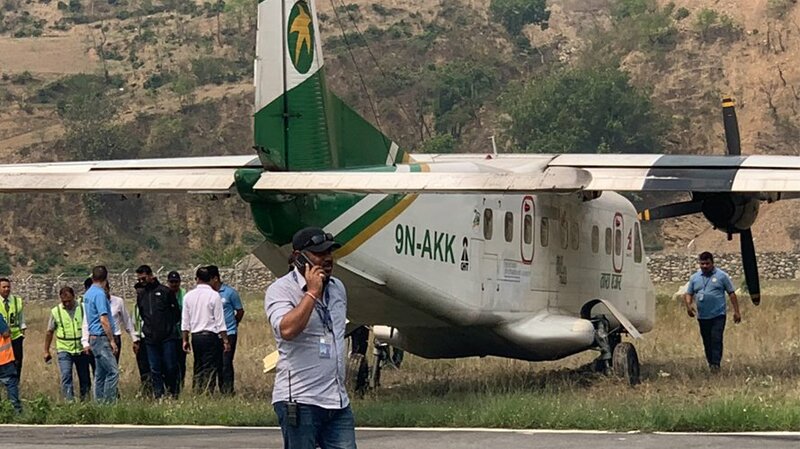 The organisation says it has already retrofitted eight houses in Bethanchok Rural Municipality, which Dhunkharka is also a part of. As the villagers did not easily trust them in the beginning, the organisation in its piloting phase retrofitted three houses at its own cost (and Min Prasad was one among them). After a gradual rise in its credibility, the organisation now encourages people to retrofit houses if they are not completely damaged. Its staff basically tell people why it could be a better option than demolishing the existing house and building the new one, and help them plan the process. 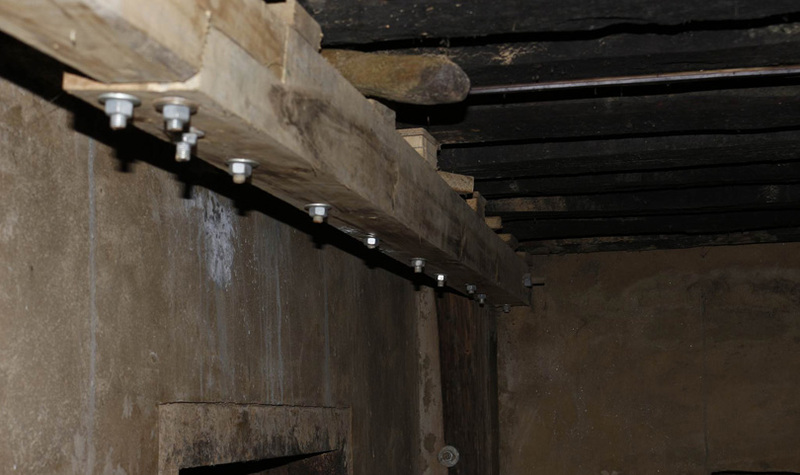 A wooden beam installed at Min Prasad Nepal’s house during retrofitting. He informs that the government and other agencies involved in the reconstruction drive at first believed that retrofitting would not be possible for houses with stone and mud walls. It was his organisation among many which did a rigorous research on multiple retrofitting technologies and convinced the government and the National Reconstruction Authority that it could be a viable—and more economical—option for such houses too if they did not suffer complete damages. Subsequently, the NRA has authorised Build Change to conduct competency-based retrofitting training at communities with a mission to retrofit 1,000 houses, train 2,000 engineers and produce 12,000 skilled and unskilled builders in next two years. The United Kingdom is supporting the organisation with this process, through a UN Office for Project Services-led consortium. Build Change has already launched retrofitting project in 11 districts and is expanding it to 20 more. 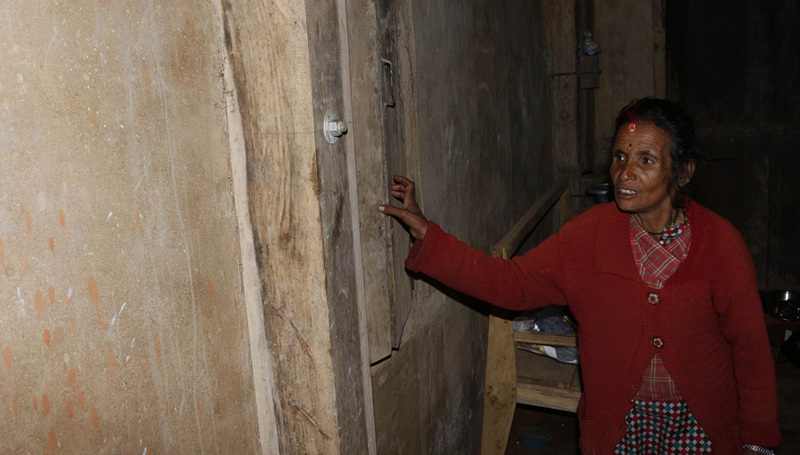 Saraswati Nepal is hopeful about launching the homestary business at her retrofitted house. Let’s talk about Min Prasad and Saraswati’s family once again: Inspired by some of his neighbours, the couple now plans to launch the homestay business for foreign and domestic tourists in their retrofitted house. It seems, for her, retrofitting redresses not only cracks on the wall but also forced separations in the family.